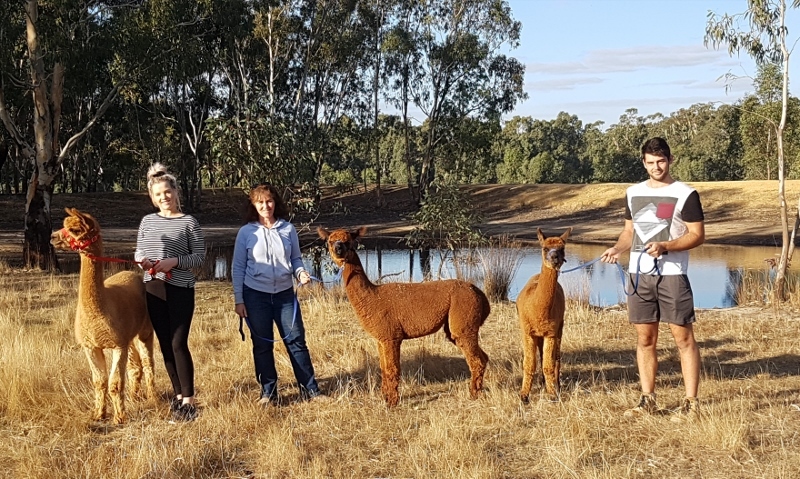 Blue Gum Rise provides an exciting new experience for tourists to the Central Goldfields/Pyrenees regions. 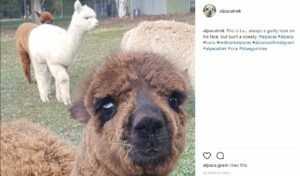 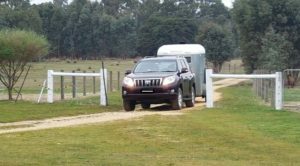 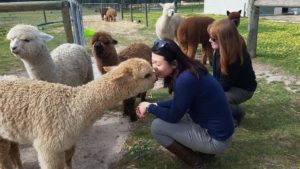 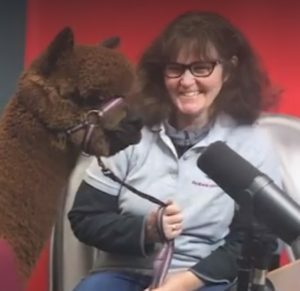 Learn a bit about alpacas - pat and feed one! 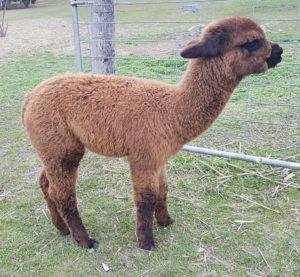 Take a guided walk with an alpaca around our property! 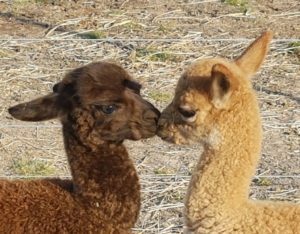 Follow us on Facebook for our latest pictures! 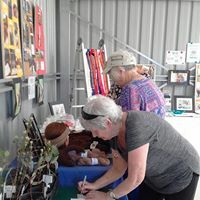 Keep up to date by looking for our stories on Facebook, or by checking in here to read our latest news.